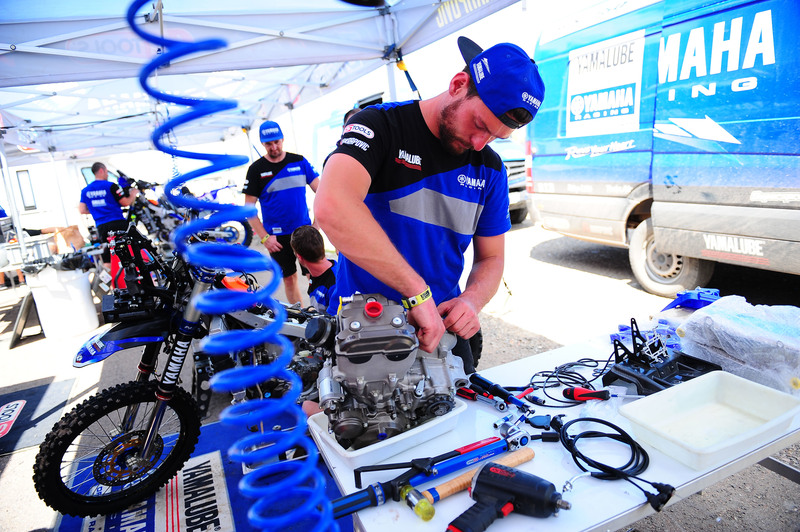 Yamaha’s dominance in the Quad class continued for another stage of this year’s Dakar Rally. With Argentina’s Nicolas Cavigliasso claiming the stage victory, Chile’s Ignacio Casale extended his comfortable lead in the class’ provisional overall standings. Casale is now leading by a massive one-hour and 34 minutes ahead of Cavigliasso and another four Yamaha powered riders placed in the first six spots in the overall. Featuring a 375km timed special, Thursday’s stage 12 will be the second and last part of the two-day-long marathon stage.